Summary: When things get tough, does God call for the Marines, or does He call for the Marys? This is short for the Latin words “Semper Fidelis”, which means ALWAYS FAITHFUL. This is the motto for our United States Marine Corps. But, long before there was a United States Marine Corps (10 November 1775), long before there was even a United States of America (4 July 1776), there were two Marys. They had been with Jesus through the thick and thin of things. They were there when He was crucified, they were there when He was buried, and they were the first there on Resurrection Morning. All the men had run away and locked themselves in an upper room. But there was still more to do, and God didn’t use “a few good men”, He used a couple of Marys. For almost 2000 years the Church has stood strong because of our Marys. There will always be Marys to carry on. Why? Because God has and will continue to use Marys for His purpose and His glory. Just ask yourself where would our Church be without our Marys? Theme: When things get tough, does God call for the Marines, or does He call for the Marys? 1. They had a mission that had to be accomplished at all costs. a.It began early on Easter Morning. b.It had been the worst of all Weekends. c.All the men of Jesus had run away to hide. d.They didn’t know how they were going to get into the tomb, but it had to be done, for Jesus sake. 2. 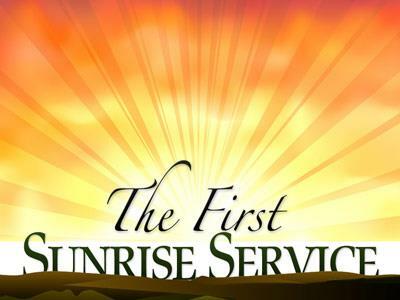 They saw miracles at that first Easter Sunrise Service that changed them. a.An Earthquake caused the stone to roll away. b.An angel sat on the stone and spoke words of encouragement to them. c.The brave guards shook with fear and fainted. d.Jesus is not in the tomb! 3. They met Jesus on the road as they ran quickly back to tell His other disciples. b.They fell at His feet and held their Master. c.They worshiped their Risen Savior! 4. 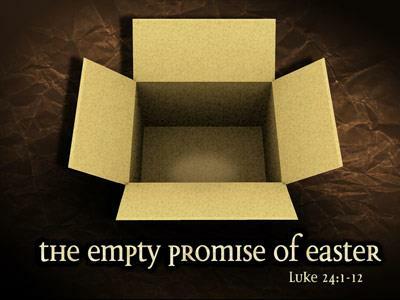 Thank God this Easter Morning for the Marys of yesterday, today, and tomorrow. 5. 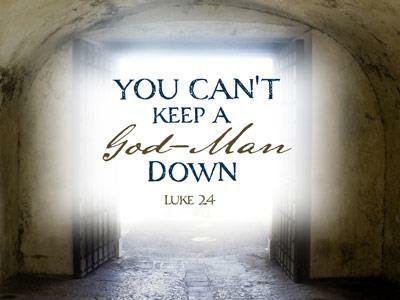 Thank God for sending Jesus to save us from Hell. 6. Thank Jesus for sending the Holy Spirit to guide and comfort us. 7. But most of all just thank Jesus! He’s alive! He’s alive! He’s alive! Final point: We serve a risen Savior and He’s in the World today! When things get tough, does God call for the Marines, or does He call for the Marys?